Bill Loguidice is a New Jersey-based expert on classic games, and over the last several decades he’s assembled a truly enormous collection of original videogames and gaming systems. His collection has grown so massive, in fact, that he’s decided to put the whole thing up for auction this month. Loguidice is holding the auction through Bodnar’s Auction, and the collection will go up for bidding May 31. 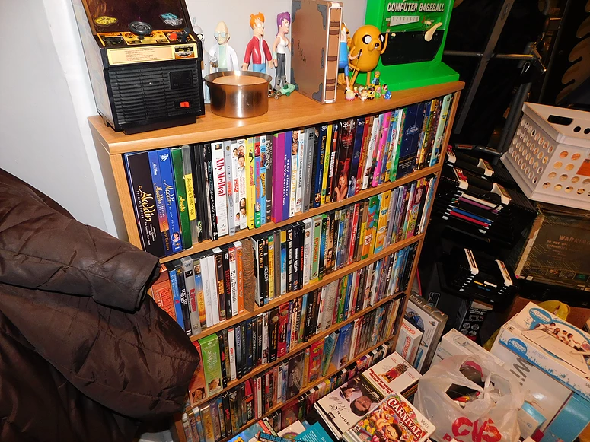 They’ve put up some photos of the hoard, and it’s impressive by any standard. There are countless full systems, including Atari Flashbacks and Intellivision IIIs, early Apple home systems, and Radio Shack home computers. 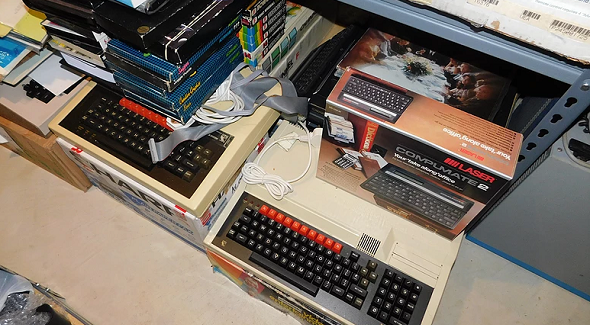 There are also shelves upon shelves of vintage games, including an original boxed copy of the classic adventure Zork, the first three Ultima games, and several games made for the TRS-80. Some of the items will be available to order online, but for most of the good stuff you’ll have to be present at the auction, which will be held May 31 at the New Jersey Convention and Expo Center in Edison. The sale begins at 15:00, with the catalog portion beginning at about 19:30. This is a chance to pick up some very hard-to-find items, and expect prices to reflect that rarity. But it could definitely be worth it to own one of these pieces of videogaming history.